ASTM A193 Grade B8M Class 2 Bolts, A193 B8M Class 1 Stainless Steel Bolts, ASTM A193 Grade B8M Class 2 Stud Bolts, Stainless Steel B8M Cl 1 Hex Bolts, Stainless Steel 316 Stud Bolts, B8M Cl 2 Heavy Hex Nuts Exporter, AISI 316 Anchor Bolts Supplier. A193 and A320 grades B8 and B8M Fasteners are classified as class 1 fastener and they are carbide solution treated while class 2 fasteners are strain hardens and carbide solution treated. These grades of the fastener are differentiated by the grade symbol which appears on the heads of the bolts or the end of the fastener product. 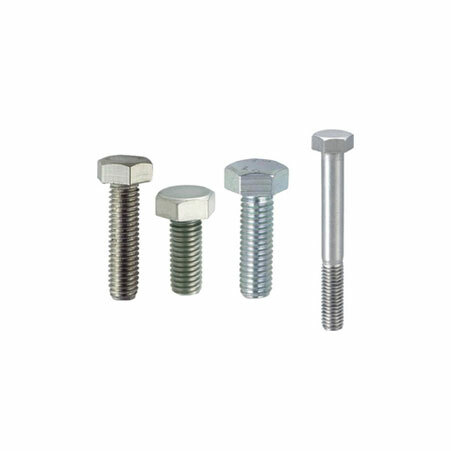 This grade of the fastener is used in high temperature and high-pressure application. You can buy this grade of the fastener from Amco Metals at the affordable market rate. 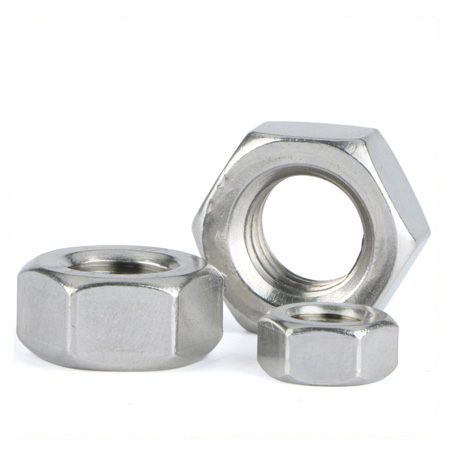 They are leading manufacturer and supplier of this fastener product and they made this faster by using premium quality raw material under the guidance of the expert team. It covers stainless steel and alloy steel bolting material for pressure vessels, valves, flanges, and fittings and it is designed for special purpose applications. This grade of material is available in custom-made size, diameter, dimension, and thickness. The B8M CL1 AND CL2 (SS 316) Fasteners is similar to grade ASTM A193 B8M class1 and AISI 316 stainless steel. It is available in round, hex, square etc shape. We offer this product with surface coatings and superior finishing. This grade of SS materials holds features like high strength, Toughness, corrosion resistance and others. Amco metals offered products using tested raw material and cutting-edge technology. These grades of the product are strictly checked on various parameters to ensure the quality at the user end. 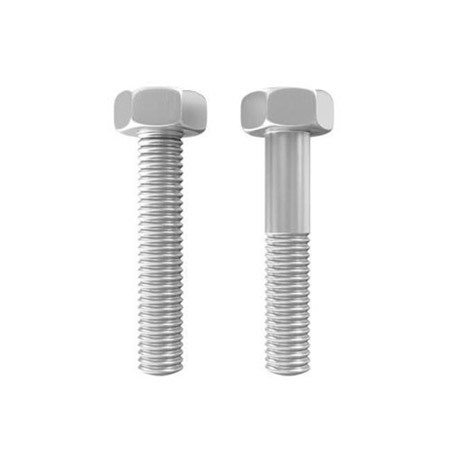 These grades of products are high in demand in the market and we provide this bolt product with several specifications. A193 B8M(316) Stainless Steel Studs, A193 Grade B8M Class 1 Fasteners, ASTM A193 B8M Class 2 Eye Bolts, AISI 316 Fasteners Manufacturer, ASTM A193 B8M Class 2 Bolts, ASTM A193 SS B8M Cl 2 Heavy Hex Bolts, SS B8M Cl 1 Fasteners Supplier in Mumbai, India. Greece, Portugal, Australia, Brazil, Algeria, Gabon, Netherlands, Trinidad & Tobago,Tunisia, Spain, Slovakia, Lebanon, Mexico, Mexico, Ireland, Russia, Pakistan, Chile, Ukraine, Jordan, Namibia, Bulgaria, Turkey, Bolivia, Belarus, Philippines, Saudi Arabia, Belgium, Egypt, Zimbabwe, Qatar, Angola, Oman, Gambia, Estonia, Kuwait, Ghana, Canada, India, Libya, Bhutan, Mongolia, Costa Rica, Lithuania, Colombia, Italy, Norway, Croatia, Chile, United Arab Emirates, Poland, Yemen, Venezuela, Austria, Peru, Iran, New Zealand, Germany, Azerbaijan, Switzerland, Malaysia, Kazakhstan, Macau, Poland, Denmark, Argentina, United Kingdom, Japan, Romania, Vietnam, United States, Hong Kong, Finland, France, Bahrain, Iraq, Puerto Rico, Czech Republic, South Africa, Israel, Nepal, Indonesia, Singapore, Sri Lanka, Morocco, Afghanistan, Serbia, Taiwan, Sweden, Kenya, Nigeria, Tibet, Bangladesh, Hungary, China, Nigeria, Iran, Thailand, South Korea, Ecuador. Surat, Edmonton, Secunderabad, Jeddah, Milan, Houston, Visakhapatnam, Ernakulam, Perth, Baroda, Manama, Ludhiana, Melbourne, Hong Kong, Ho Chi Minh City, Ankara, Dallas, Istanbul, Indore, Nagpur, Pune, Dubai, Seoul, Mexico City, Riyadh, Lahore, Algiers, Navi Mumbai, Jamshedpur, Montreal, Hanoi, Singapore, Dammam, Vung Tau, Ranchi, Rio de Janeiro, Haryana, Chennai, Bengaluru, Al Khobar, Muscat, Howrah, La Victoria, Kuala Lumpur, Bogota, Abu Dhabi, Los Angeles, Calgary, Rajkot, London, Petaling Jaya, Nashik, Gimhae-si, Tehran, Gurgaon, Atyrau, Doha, Caracas, Ulsan, Aberdeen, Kolkata, New Delhi, Lagos, Thiruvananthapuram, Al Jubail, Ahvaz, Bangkok, Geoje-si, New York, Courbevoie, Sharjah, Jaipur, Hyderabad, Kuwait City, Toronto, Chiyoda, Sydney, Madrid, Karachi, Colombo, Coimbatore, Noida, Ahmedabad, Santiago, Granada, Mumbai, Kanpur, Brisbane, Bhopal, Jakarta, Chandigarh, Vadodara, Moscow, Port-of-Spain, Busan, Thane, Cairo, Faridabad, Pimpri-Chinchwad.